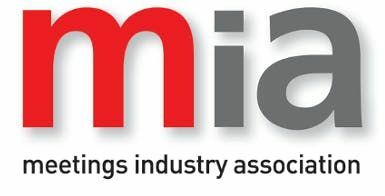 The mia believes, and has proven, that it is essential to develop relationships at the highest level between venues and the UK’s top booking agents. 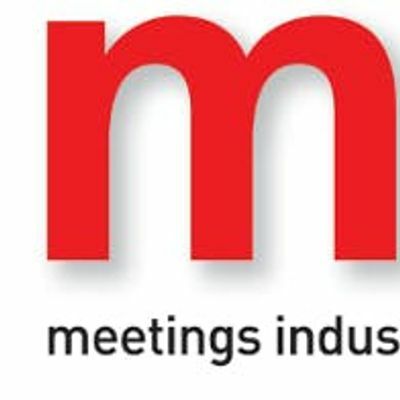 The facilities and capabilities of venues, alongside the expertise and reach of agents makes for a very successful partnership in the meetings and events industry. The Agents Day provides a platform for a wide range of industry professionals to network with top agents in an unusually informal setting. The experiential event allows delegates to completely immerse themselves in an intimate series of discussions to gain crucial insights and ask agents any burning questions. It takes form as a full day event with refreshments, lunch and an afternoon of dynamic team building activities. These events are always very popular; they’ve even trended on twitter!